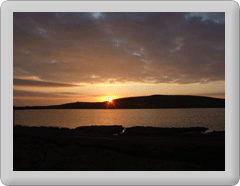 Fetlar Community Council are seeking views on the new proposed timetable for the Geira. Please get in touch with the clerk or any of your community councillors to feedback your views on the proposed changes. The proposed timetable can be downloaded here as a pdf.